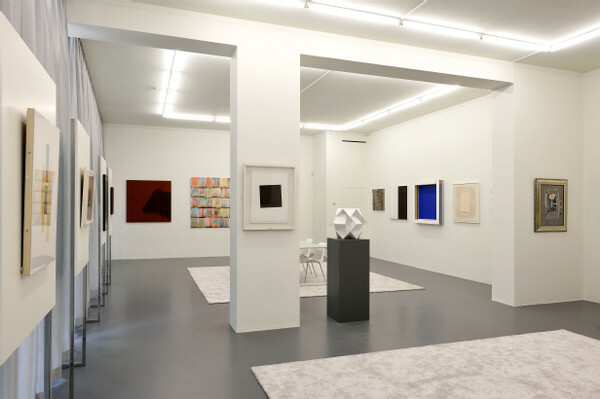 CO | MO contemporary and modern art was founded in 2009 based on the belief that the resale of an artwork should be seen as an integral part of its life. The Modern Art we offer are those works that have passed the test of time and should therefore find their way to future generations of art lovers and collectors. We offer Contemporary Art because we believe that in art, tradition and innovation are inextricably linked, we therefore offer works that will retain their importance in the years to come. 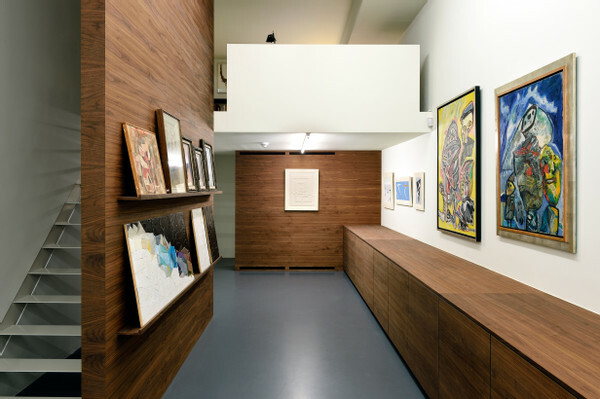 We offer both contemporary and modern art because in this rapidly changing world, the dividing line between the primary and secondary markets seems to be quickly fading. We have been dealing in art since 2009. After five years working from home, in 2015 we spread our wings and landed in the historic city of Dordrecht, close to Rotterdam. 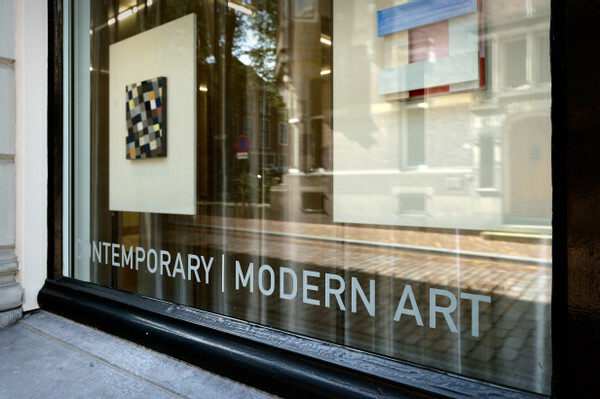 Nestling between many historic buildings, Wijnstraat 129 proved to be the ideal location for our gallery. 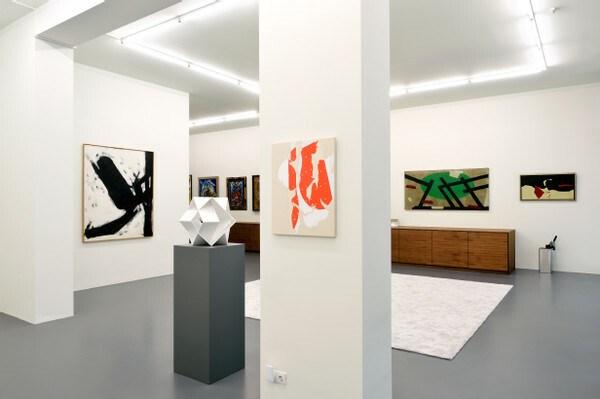 CO | MO Contemporary and Modern Art is founded on an extensive private and corporate collection that has taken more than 30 years to accumulate. 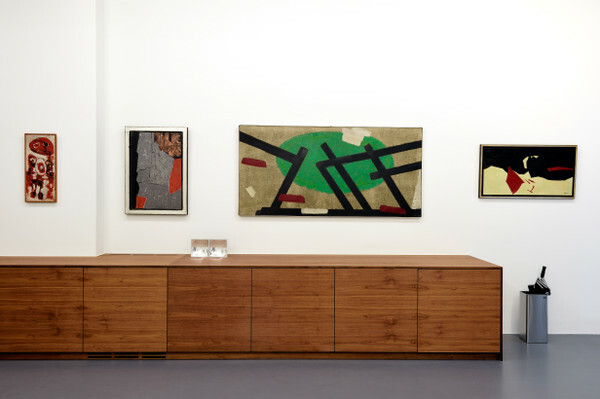 The ever-growing collection consists of both Dutch and international postwar and contemporary abstract art with a focus on geometrical and concrete art.